The final four of Survivor Heroes vs. Healers vs. Hustlers is one of the best groups of all time. Every single one of Chrissy, Ryan, Ben and Devon played fantastic games and each could have won. Runners up Chrissy and Ryan came close to the million, but it is the winner Ben Driebergen and 4th place finisher Devon Pinto who are now ranked inside of our Top 50 Survivor Players of All Time. Here is a brief look at what is said of both individuals as they claim their spots inside the recent edition of this popular list. Devon has a natural charisma and charm that was enough to win everyone over and absolutely every single person in the game was always eager to share information with him, hoping to gain his trust. But Devon was by no means a quiet, laid back player, he was extremely active in the game and made some very impressive moves. Most notably, was his move to flip on Chrissy and Ryan to take out JP, winning Joe and Mike temporarily on his side, before blindsiding Joe and winning Chrissy and Ryan back in a flash. In this move, he didn’t make an enemy out of anyone and executed a plan to perfection. Secondly, his move at the final five to plant a vote on Mike, saved him from being eliminated and that was enough to secure his spot in the final four arguably even the final three until a late fire-making twist sent him packing. 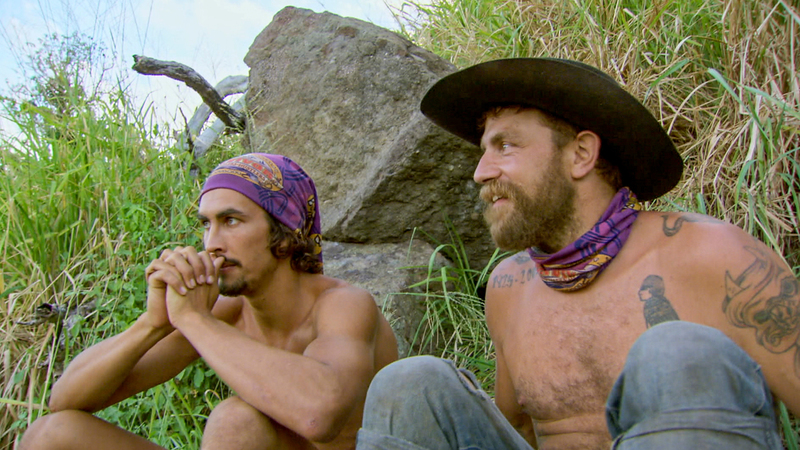 Devon always knew how to position himself, was great at winning allies and influencing votes and even if he couldn’t seal the deal, I think he would have made for the perfect winner of Survivor Heroes vs. Healers vs. Hustlers. Ben Driebergen is the closest thing Survivor has ever seen to a second coming of Mike Holloway. 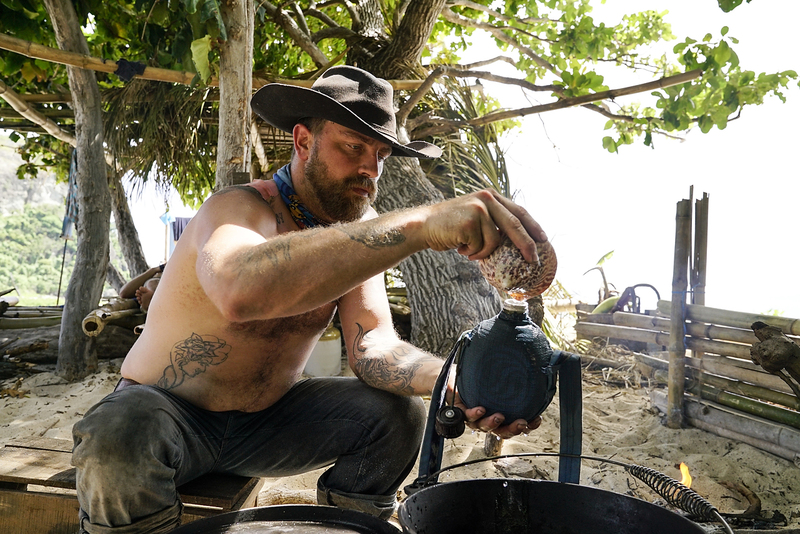 The main difference between him and Mike however is while Mike screwed up his own game at the Survivor auction or at least gave the other players a scapegoat to blame, Ben’s allies turned on him simply because they all realized they couldn’t possibly beat him. Ben’s social game wasn’t amazing, his strategic game wasn’t even amazing, but he just dug so deep every step of the way. Instead of going to sleep, he looked for idols, day after day, finding three of them and becoming the first player to play three consecutive idols at three consecutive tribal councils. Keeping these idols a secret proved to be his best move he made in the game as every single time, he ensured all the votes were going for him and then did his best to take out the one person he thought would be in his way of the million, curving his path toward the final three. With his confidence and bravado that was by no means over-the-top, the jury couldn’t help but be convinced that Ben was always in charge of his fate in the game and he won the final vote by 4-2-1. Ben is an awesome winner of this game and although not one of the very, very best, he still made the game incredibly entertaining and deserved to take home the million.